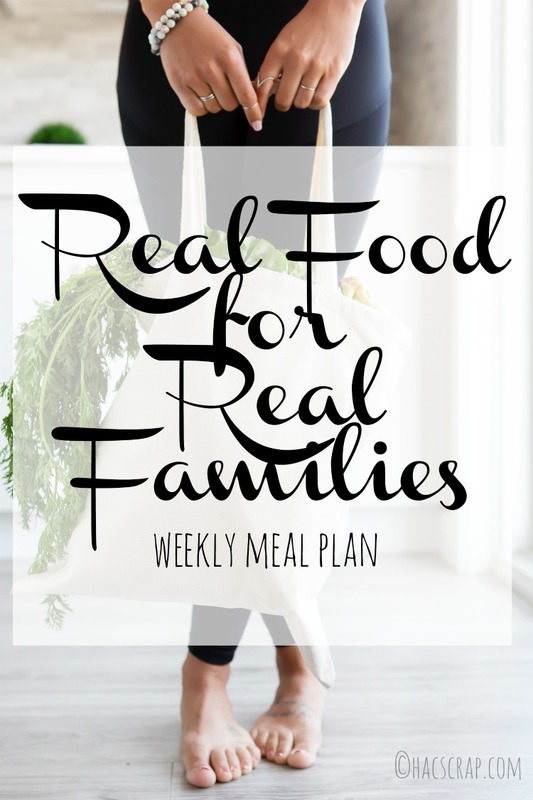 Welcome back meal planners! Another Monday has rolled around, and we're even at the beginning of a brand new month! Thanks for stopping in, I hope that you find something here to inspire your own meal planning journey. We are still in lacrosse season around here, with 2 - 5 practices and a 3-4 games each week, between the two boys' teams. Add in the end of school year activities and it is crazy-town around here! But I do love the longer daylight hours and the warmer weather. I'm ready for the more relaxed summer schedule! Friday - It's Senior Night at Lacrosse, so we will be at the field.